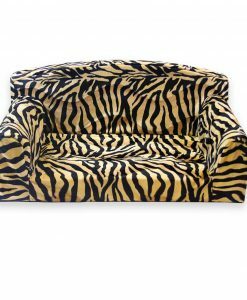 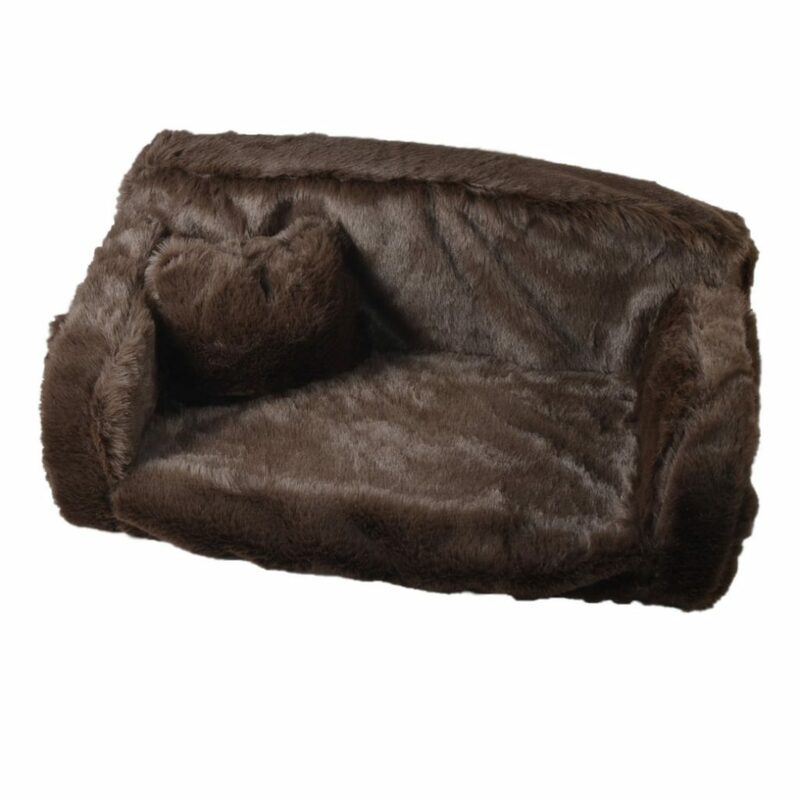 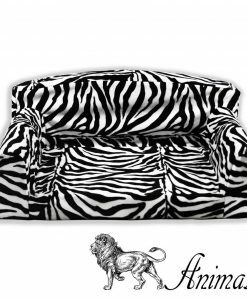 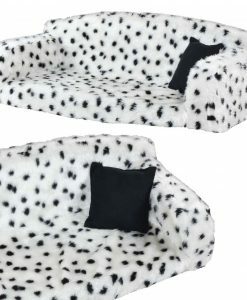 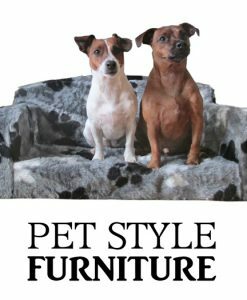 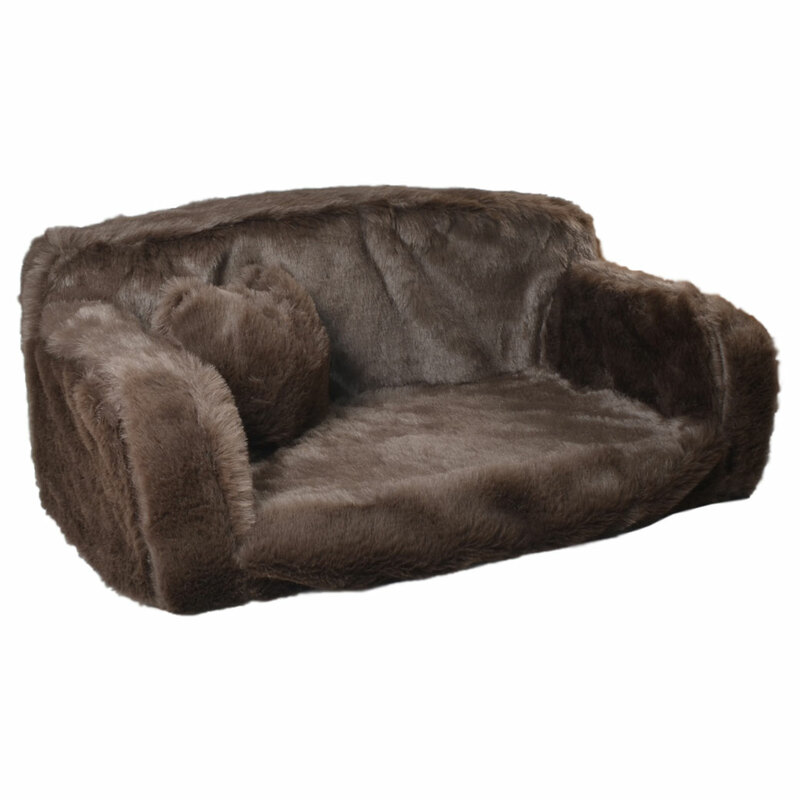 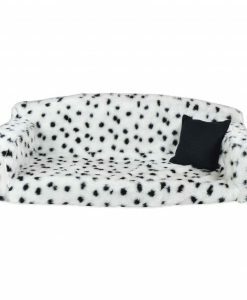 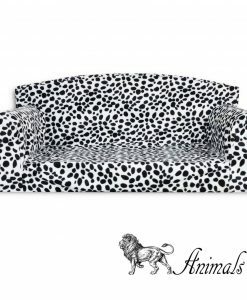 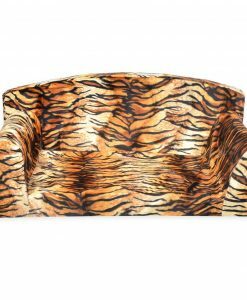 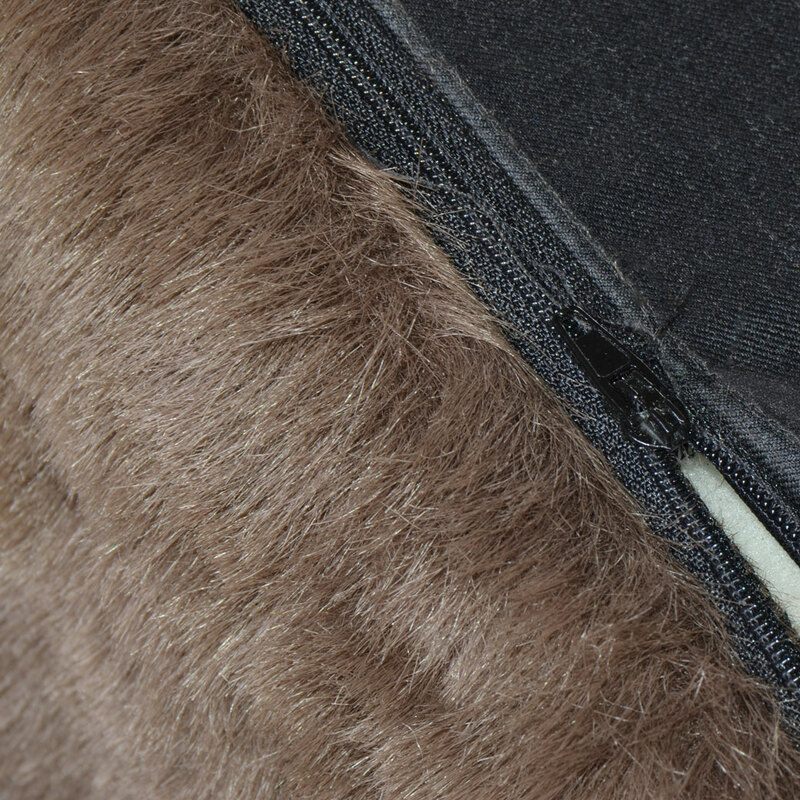 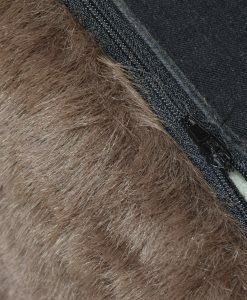 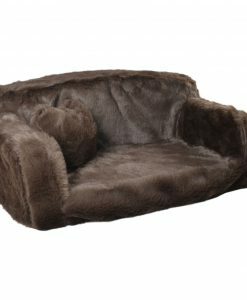 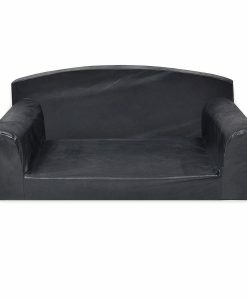 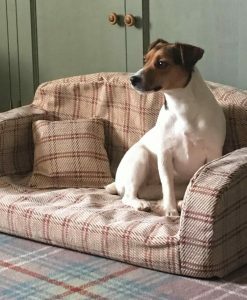 Faux Fur – Stylish Pet Sofa. 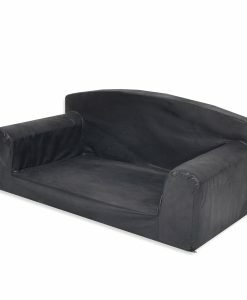 Beautifully designed and made in the UK. 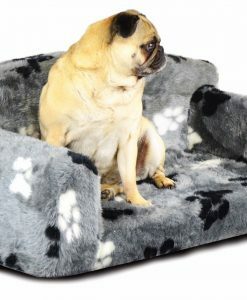 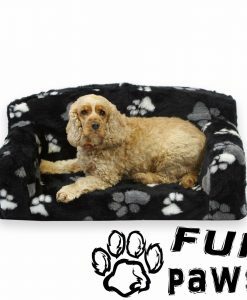 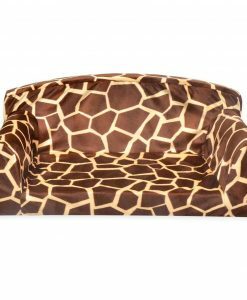 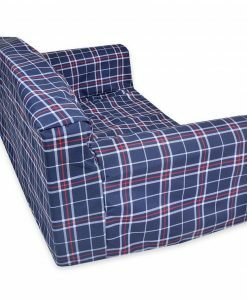 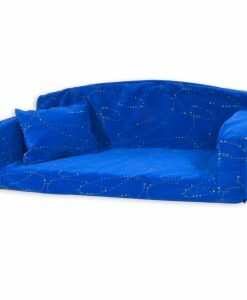 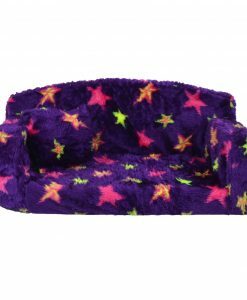 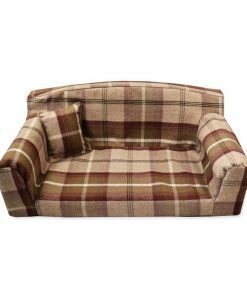 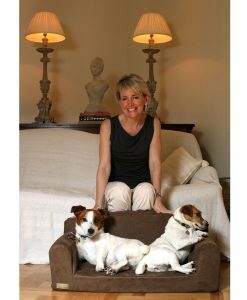 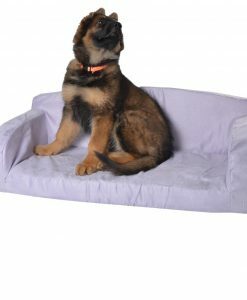 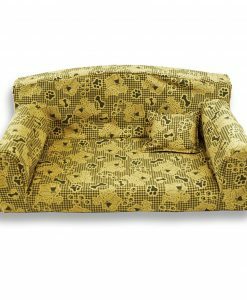 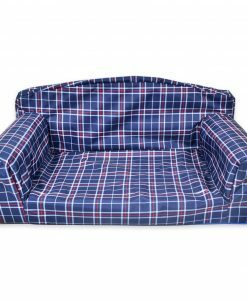 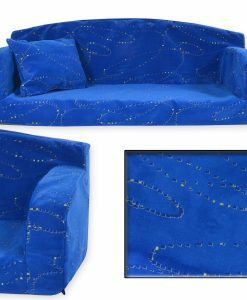 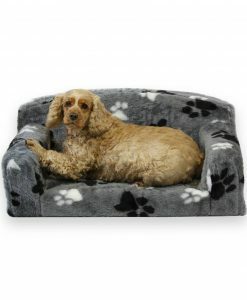 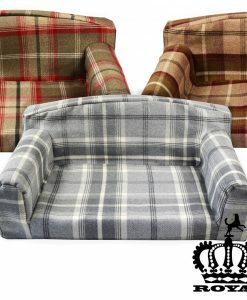 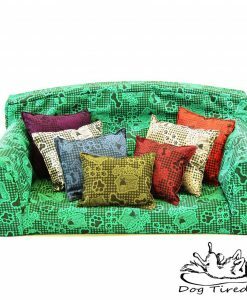 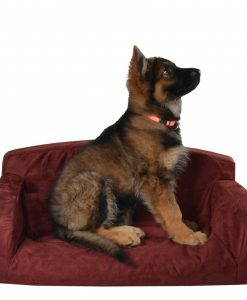 The high quality Pet Sofa’s are sure to delight your Dog or Cat.